Theodore Abu Qurrah, who died approximately 820 CE, was the Chalcedonian bishop of Haran and one of the first Arab Christian theologians. In numerous Arabic and Greek works, Abu Qurrah defended his faith from the challenges of Islam and the opponents of Chalcedon, and in doing so re-articulated traditional Christian teachings using the language and concepts of Muslim theologians. His writings provide an important witness to Christian thought in the early Islamic world. 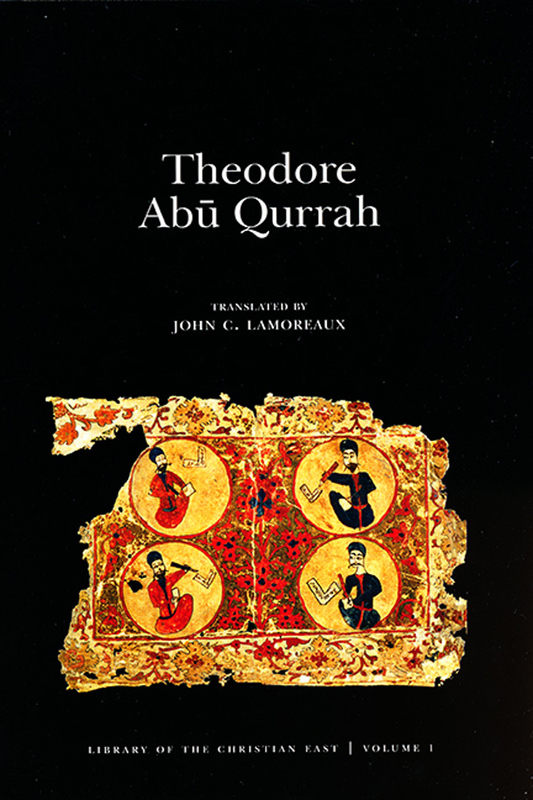 This volume is the first English translation of nearly the complete corpus of Theodore Abu Qurrah’s works, with extensive notes on the Arabic and Greek texts. The translations are accompanied by a comprehensive introduction to Abu Qurrah’s life and writings. Specialists and nonspecialists alike will find this volume to be an accessible and important contribution to the history of Christian theology and early Islamic and Byzantine thought.